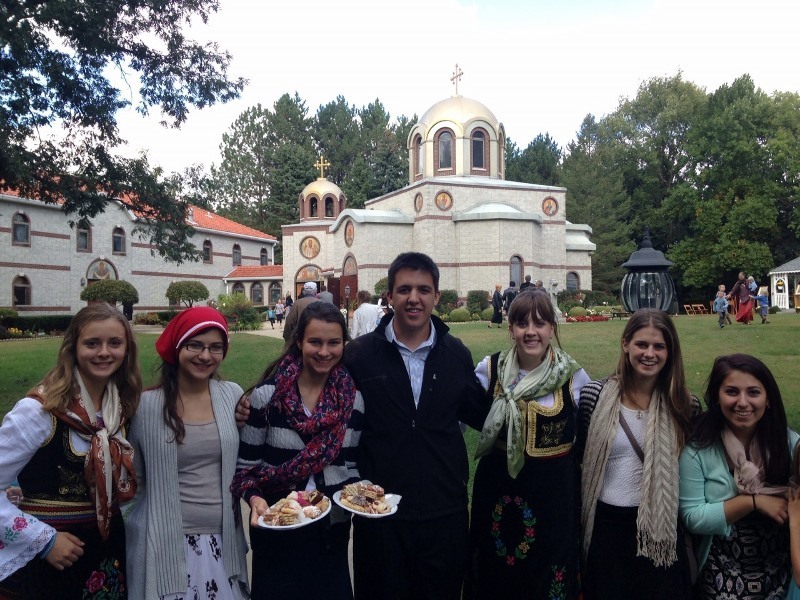 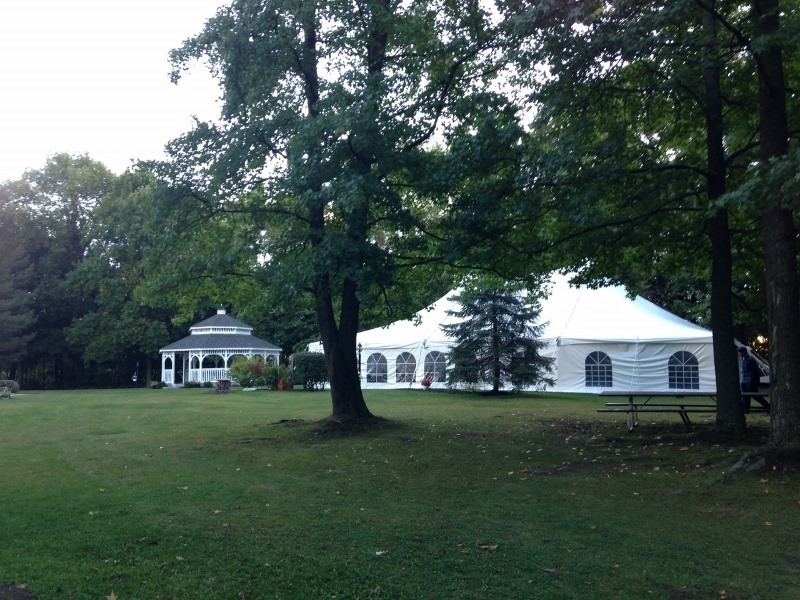 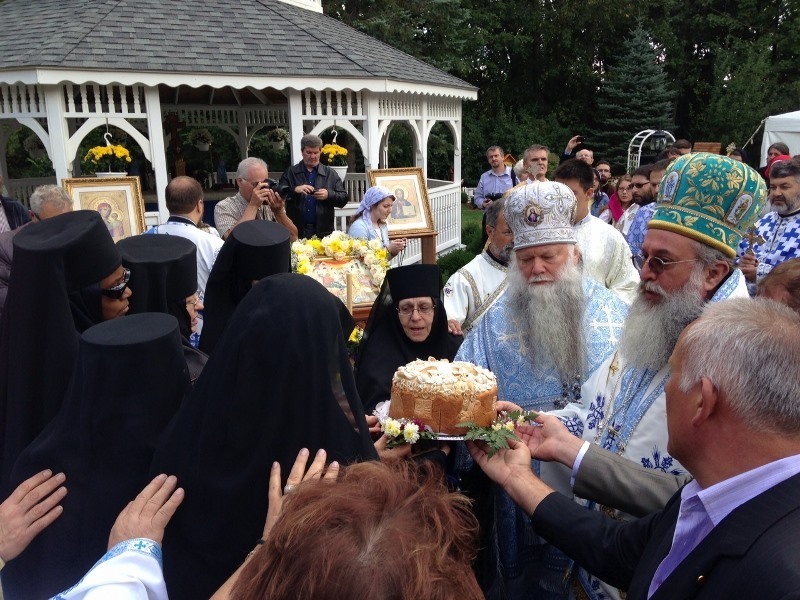 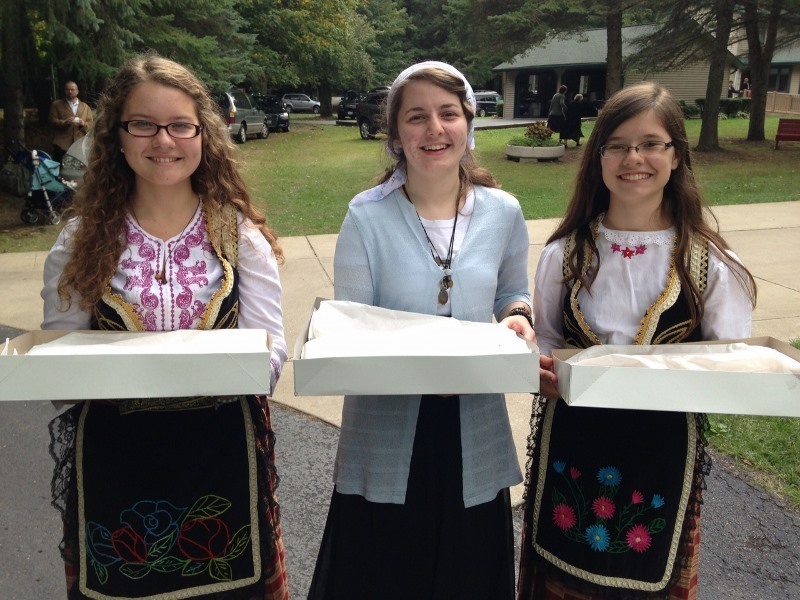 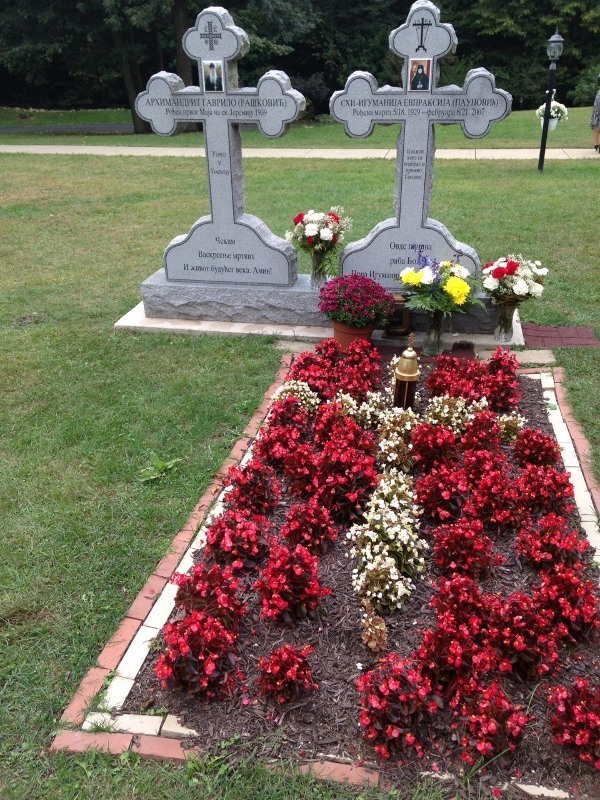 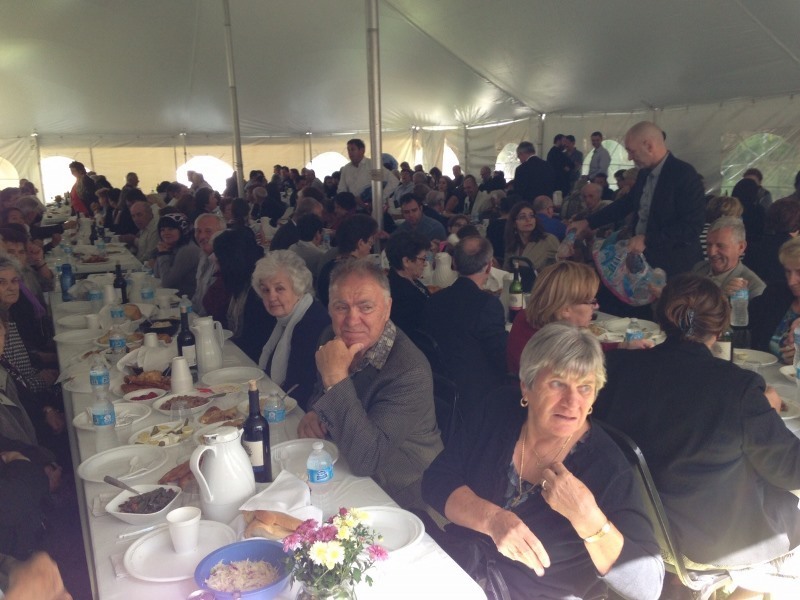 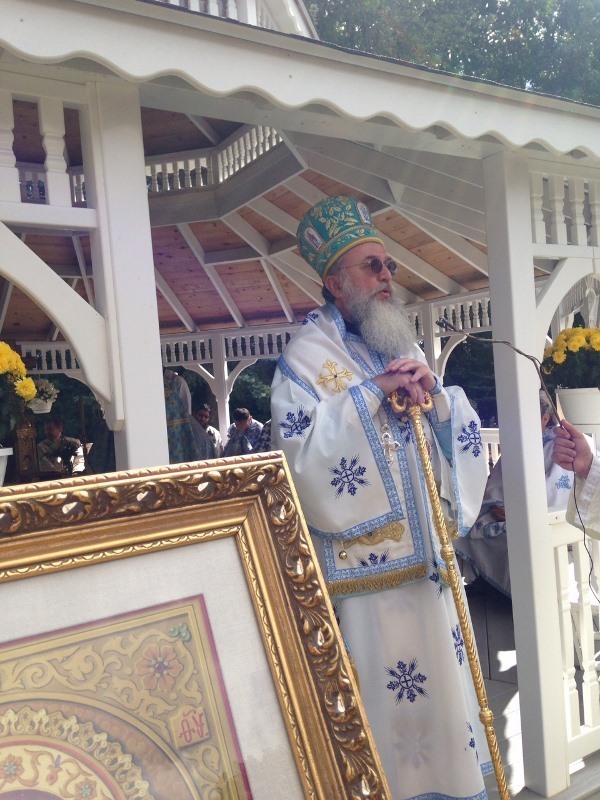 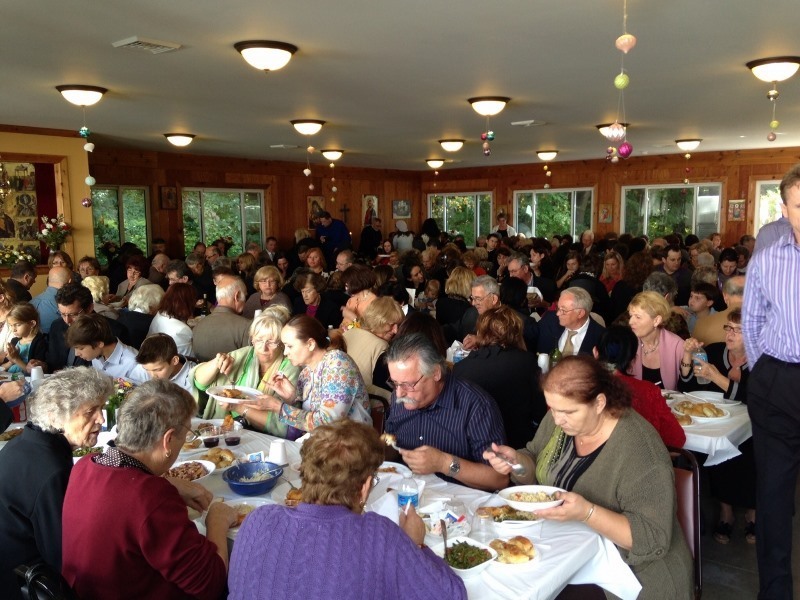 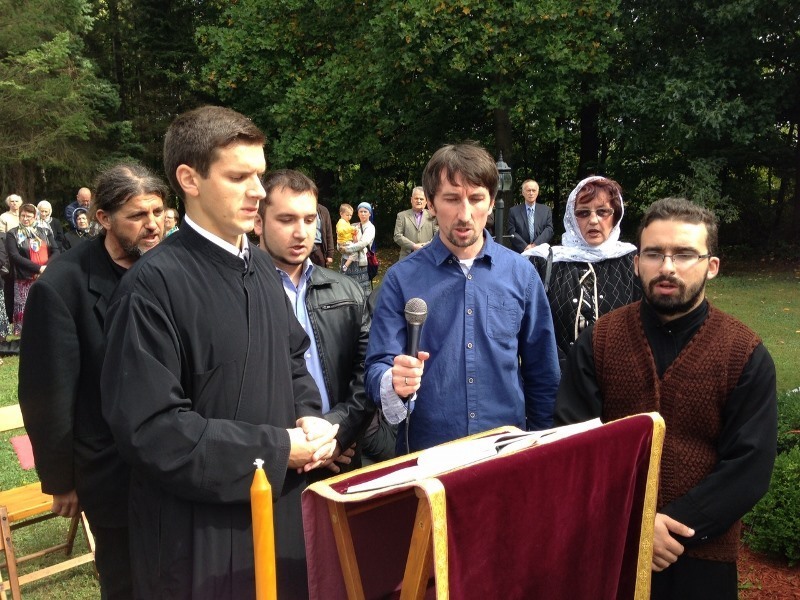 New Carlisle, IN - The Serbian Orthodox Monastery in New Carlisle, Indiana celebrated their Slava - Birth of the Most Holy Theotokos - on September 21, 2013. 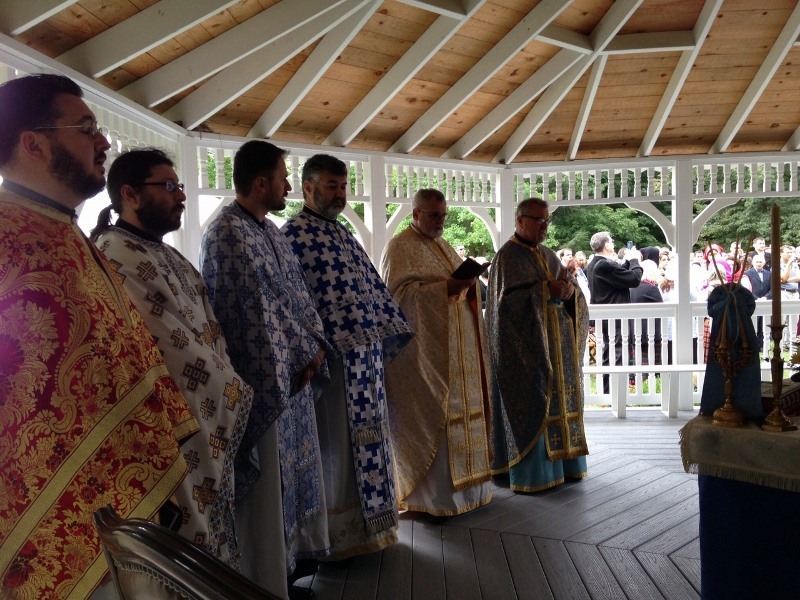 The celebration started with a vigil on the eve of the feast. 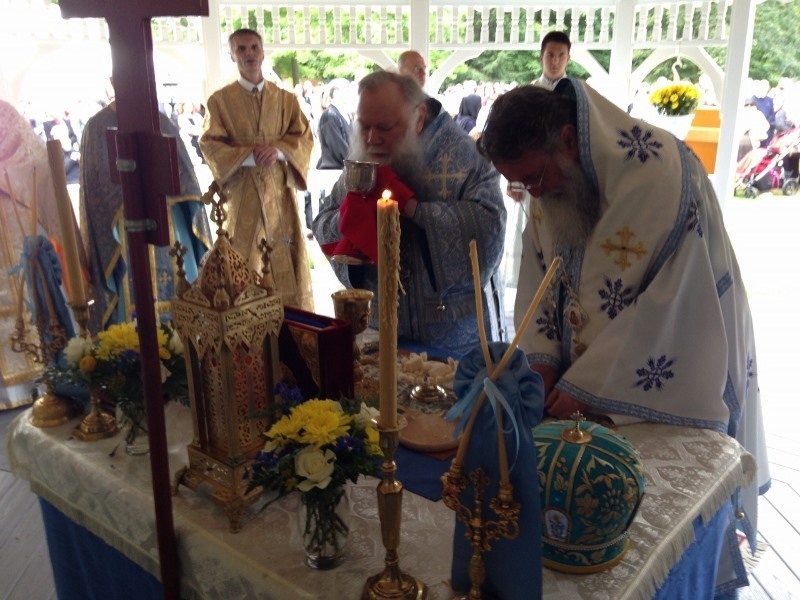 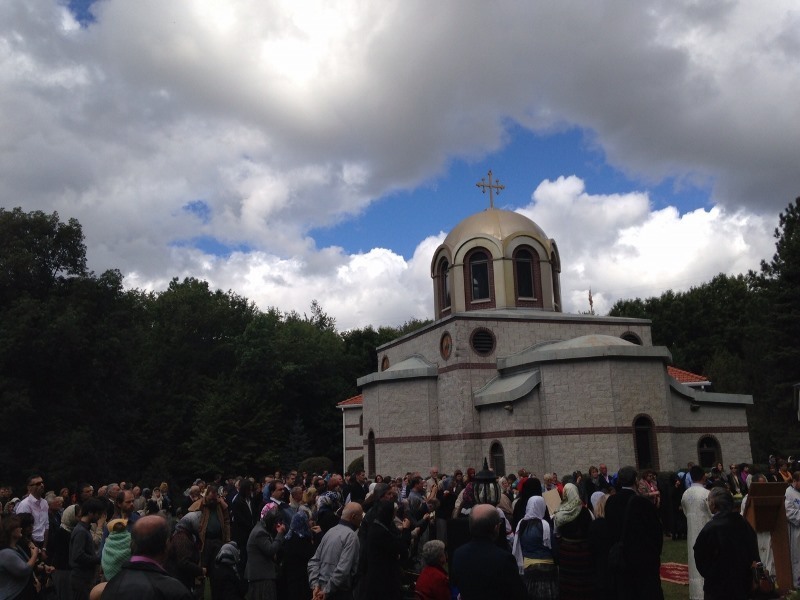 It was crowned with the Divine liturgy and fellowship. 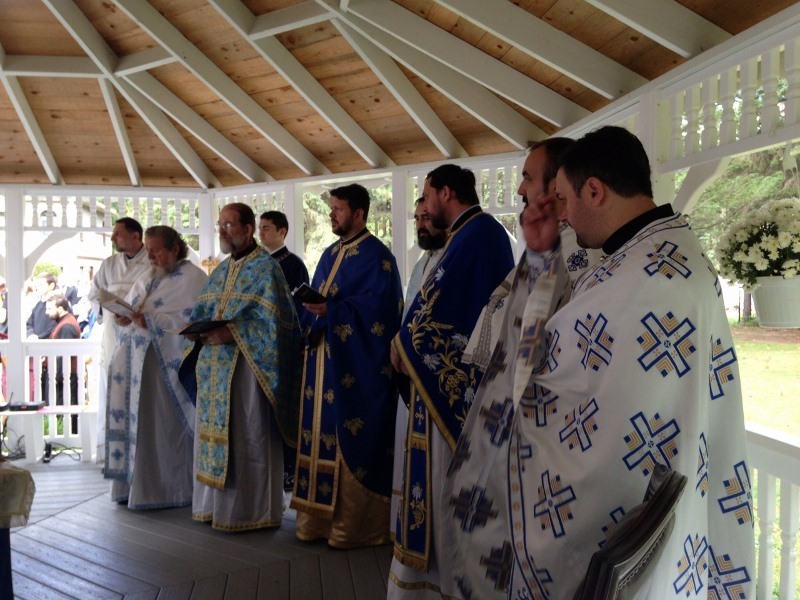 Two bishops, monastics, multitudes of faithful – whoever was present was overwhelmed with joy and gratitude. 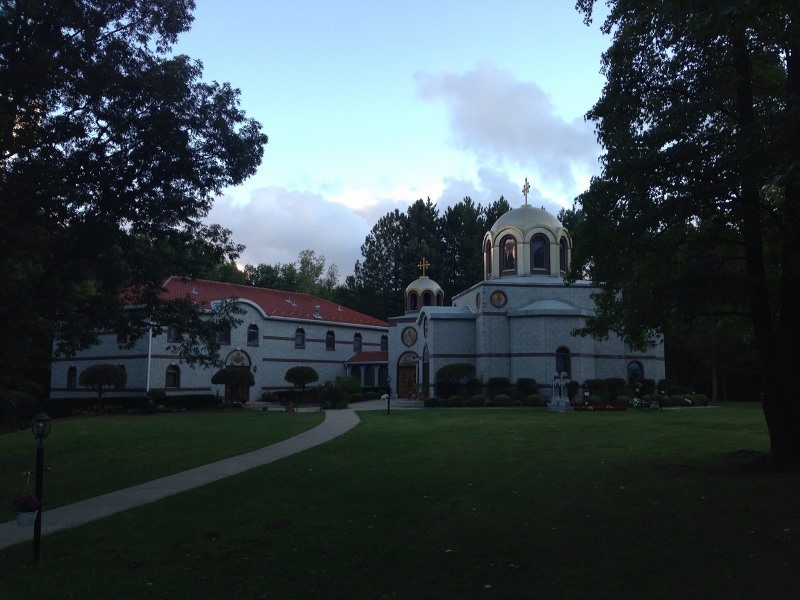 Glory to God for all things – Most Holy Theotokos pray to God for us.